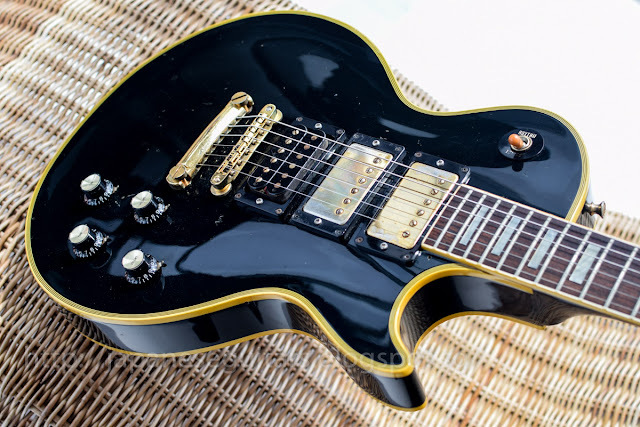 1982 Greco Mint Collection EC57-60. 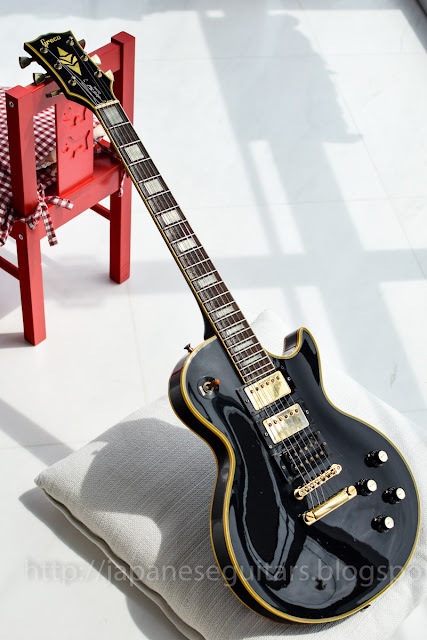 Sure, it doesn't have and ebony fretboard or MOP inlays but it is a pretty good Gibson substitute with the all-mahogany body/top/neck, 50's style neck and headstock angle. What type of trapazoid inlays are on my 1977 Greco eg700 LP,are they stickers or real inlays?If they are real inlays,are the real shell or acrylic. 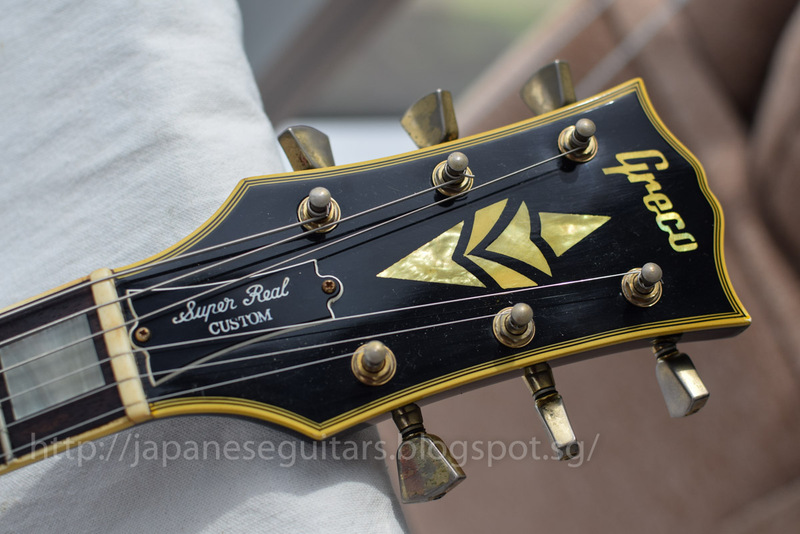 From what I have seen, the EG-700s had acrylic plastic inlays. I beleive that only the EG-800 and 900 had the real shell inlays. It is hard to say without seeing a good picture of the inlays though. Hope that helps!